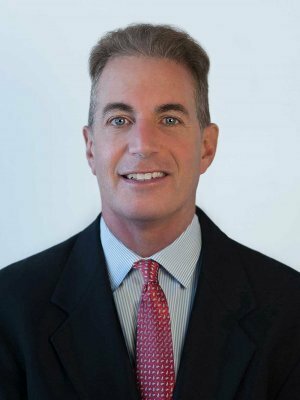 Brian Kelly co-founded the prestigious firm Kelly Haft Financial with the vision of providing insightful financial expertise with a personal touch. Brian is a graduate of the highly prestigious Wharton School of Business at the University of Pennsylvania. He attended UCLA School of Law where he earned a law degree and previously practiced at the firm Allen, Matkins, Leck, Gamble and Mallory. Brian has extensive expertise in private equity; particularly in media, consumer products and the financial service categories. His diverse business background, ranging from operational experience to highly complex financial analytic modeling and his intense understanding of balance sheets and financial statements provides the firm with a measured perspective to navigate the complex public and private financial.